The RIBN track provides a separate option for students desiring a career as a bachelor-of-science educated registered nurse. 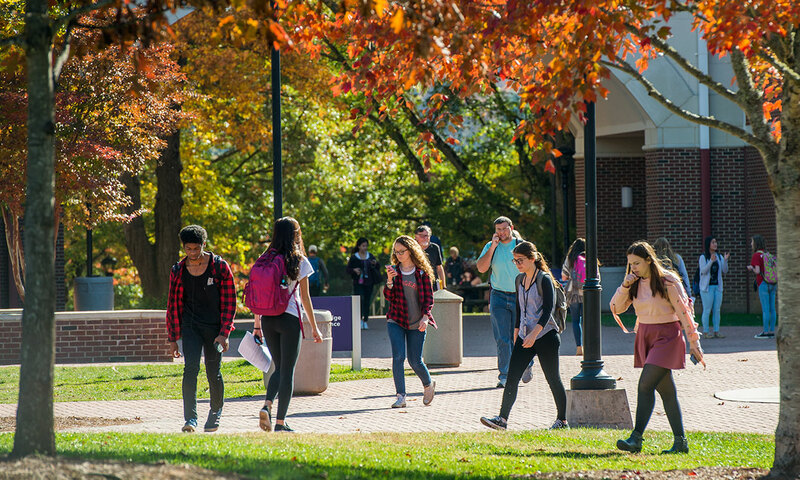 Students will be dual enrolled at WCU and a community college partner throughout the program and will be required to meet both schools’ programs and admissions requirements. 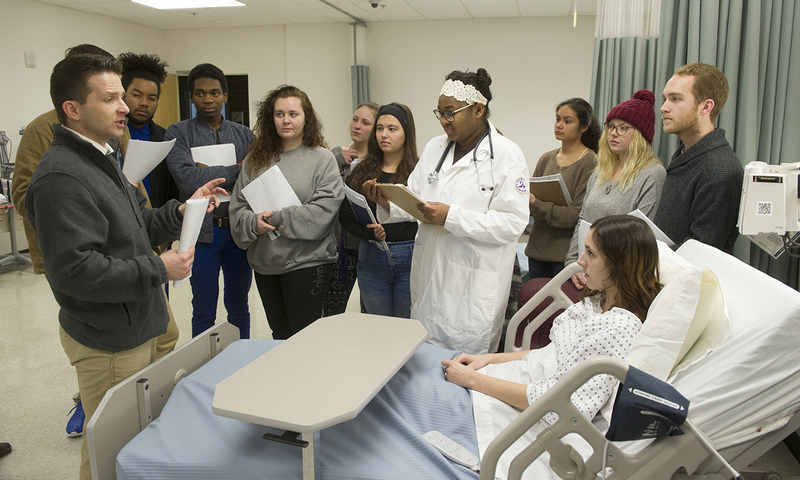 Major prerequisites and nursing courses for the first three years of the program will be taken at a community college partner or transferring institution; students will complete the Liberal Studies Program per WCU requirements. 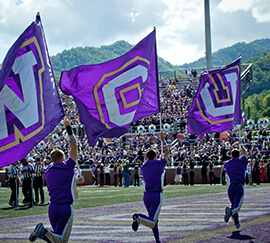 Upper-level major nursing courses will be taken through the WCU School of Nursing. Declaration of a major in pre-nursing does not guarantee admission into the program. Students must formally apply and be admitted into the program before beginning the professional sequence of courses and/or proceeding into clinical placements admission to the RIBN progrma is competitive, and priority is given to the best qualified students. Minimum GPA Requirment: 3.00 Admission is based on a minimum cumulative GPA of 3.0 on all previous undergraduate college work (or unweighted high school GPA if the students has completed less than 20 hours of college coursework) and applicable test scores. Students are expected to adhere not only to the technical and professional standards and safe practice policies of the program, but also the academic requiremeents explained below. For the most up-to-date information regarding these standards, refer to the nursing website, http://nursing.wcu.edu. When do students apply? To be considered for admission, all students must have completed, or be in the process of completing, all admissions requirements (GPA and testing). 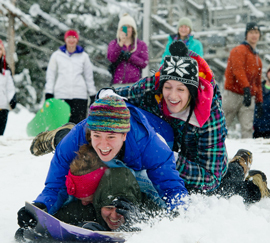 Refer to the nursing website (http://nursing.wcu.edu) for application deadlines. Required Prerequisites: Applicants must meet admission requirements for both the community college and university such as Certified Nursing Assistant certification, etc. Retention in the Program: Students must take and pass with a grade of C (2.00) or better all required courses and demonstrate professional and safe nursing practice. In addition, courses that combine selected content areas require the student to demonstrate competency in each content area by achieving a minimum exam score average of C (77%). 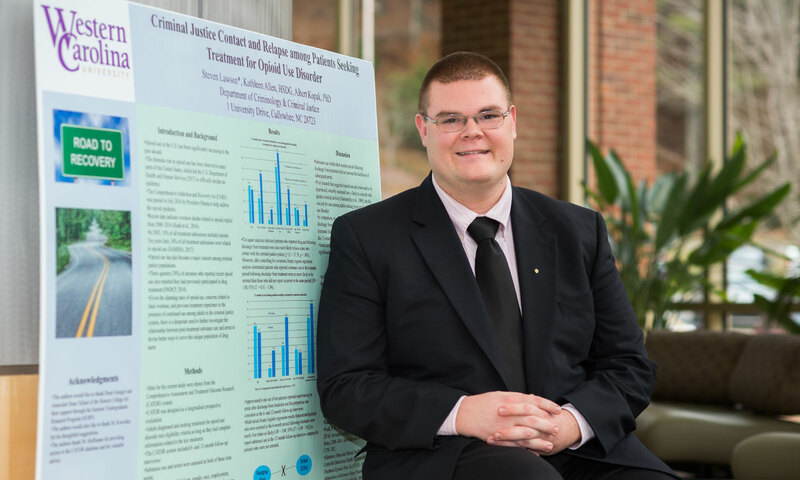 For more information on retention policies in the nursing program, refer to the nursing website, http://nursing.wcu.edu. First year traditional RIBN curriculum is completed at the time of admission to the program. The applicant would be admitted to Year Two of the program to begin nursing courses at the partnering community college. 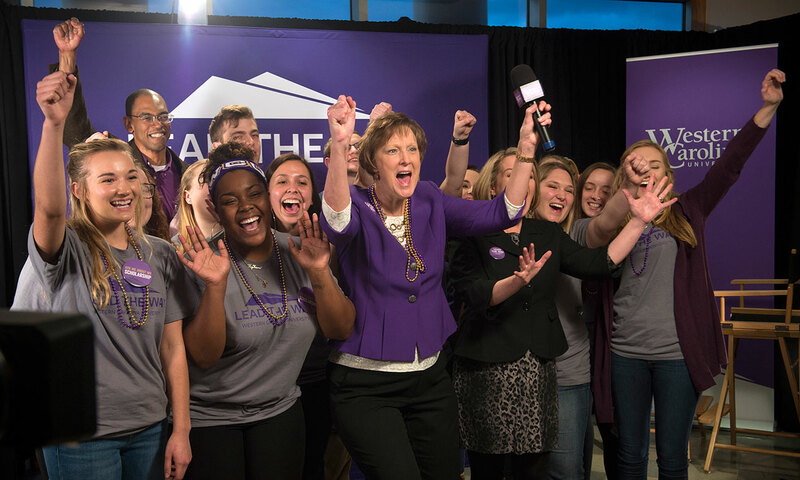 The student would be dual enrolled through WCU to complete outstanding Liberal Studies courses during Years Two and Three of the program. The student would transition to the traditional Year Four curriculum as appropriate.